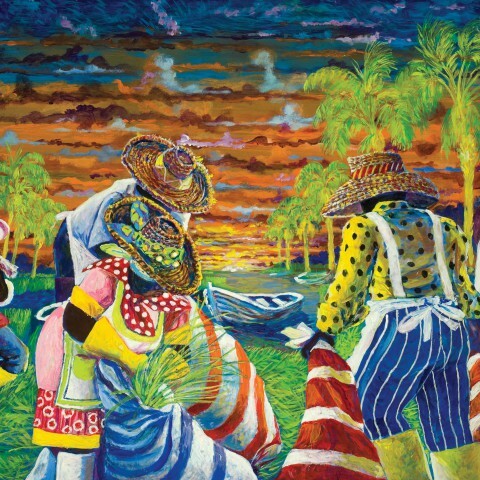 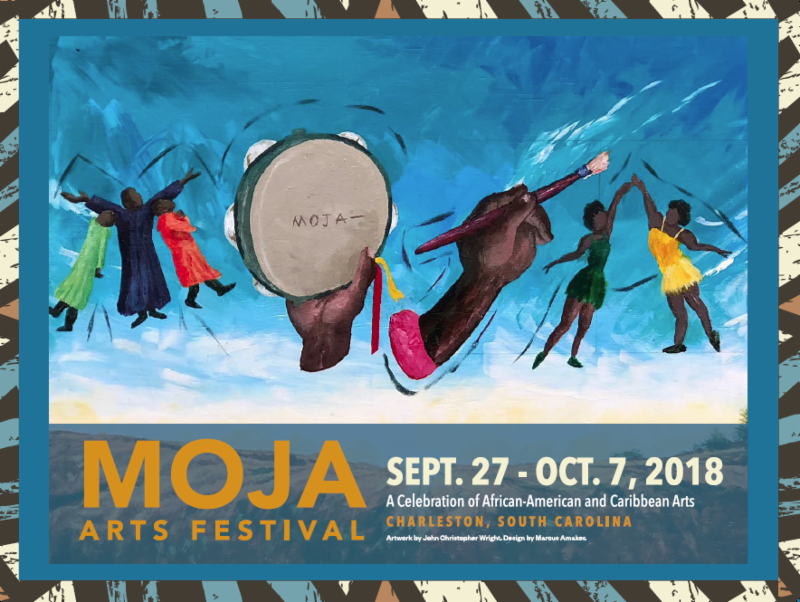 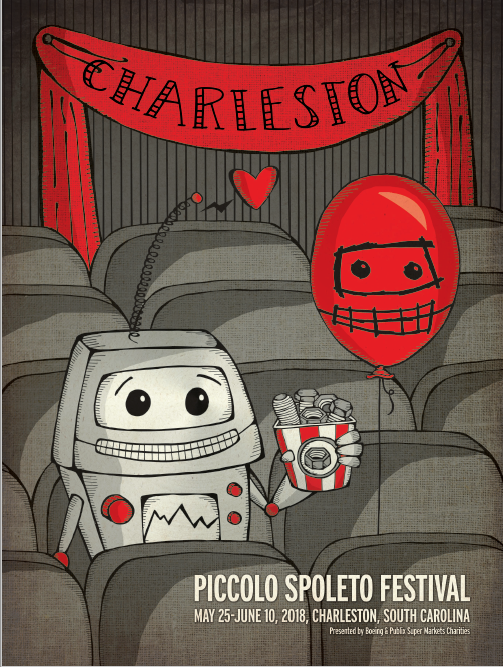 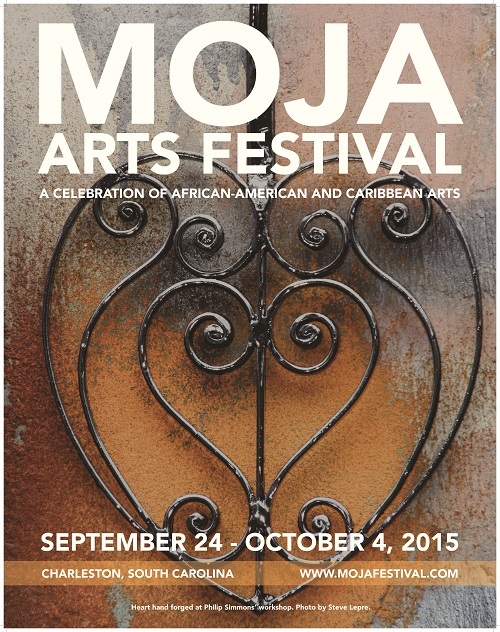 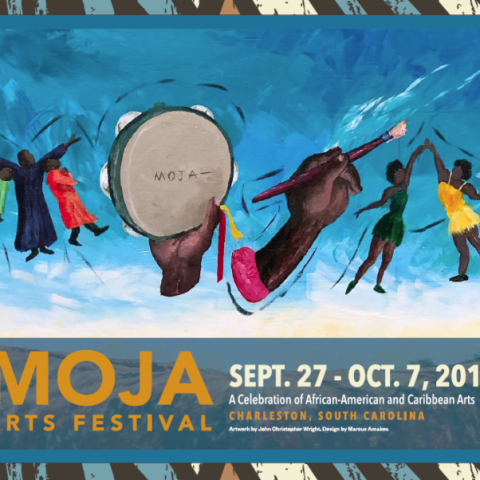 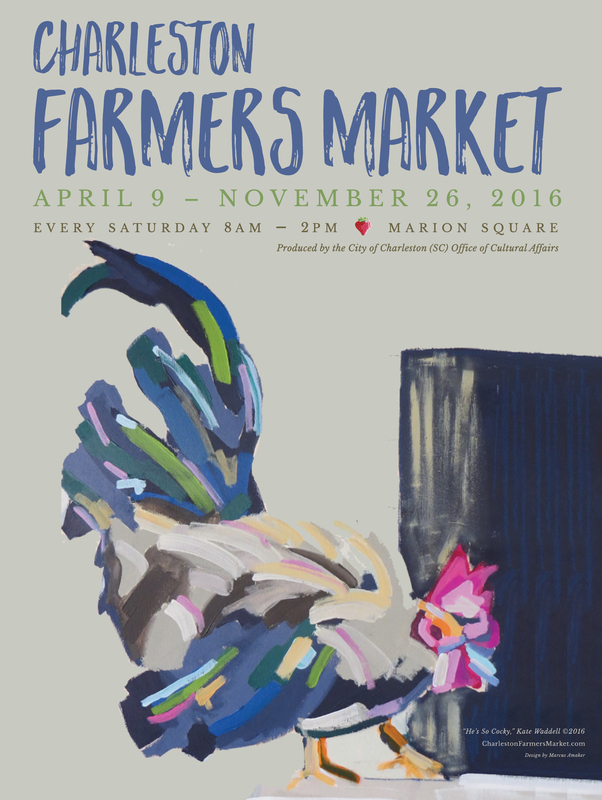 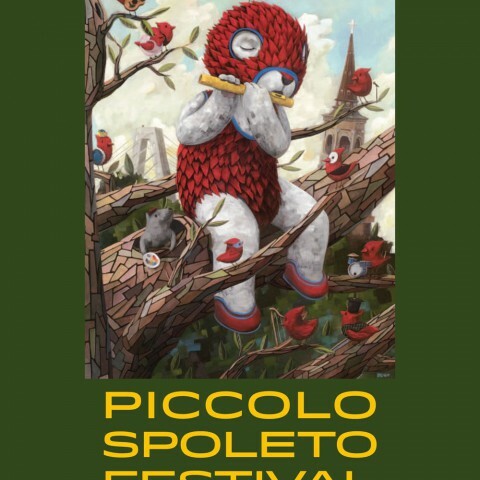 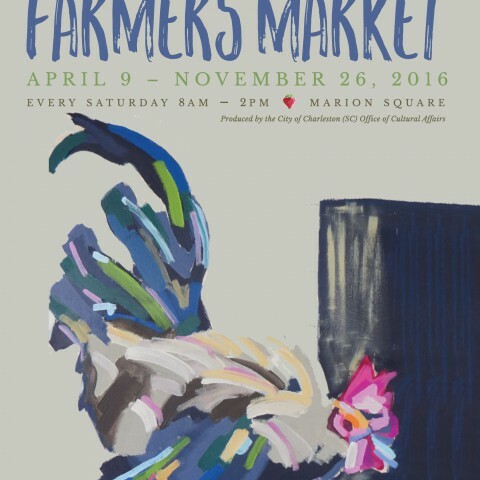 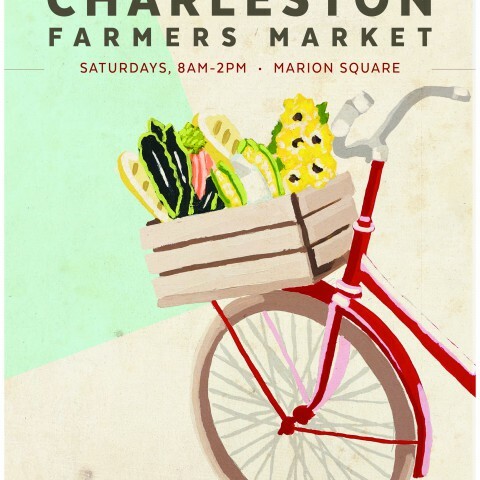 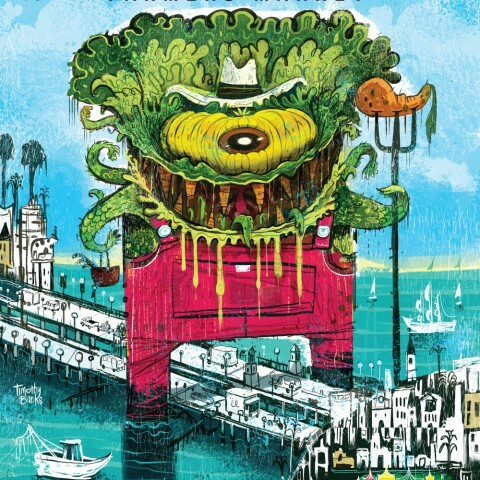 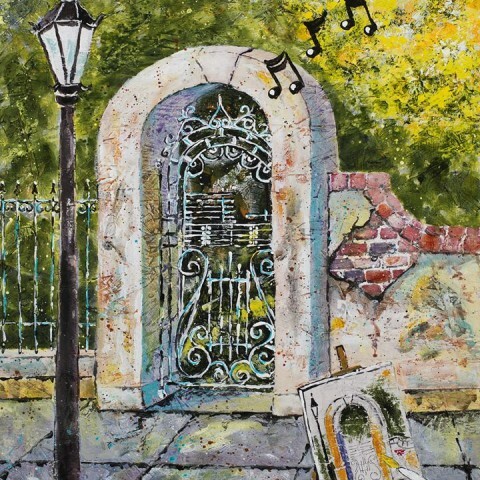 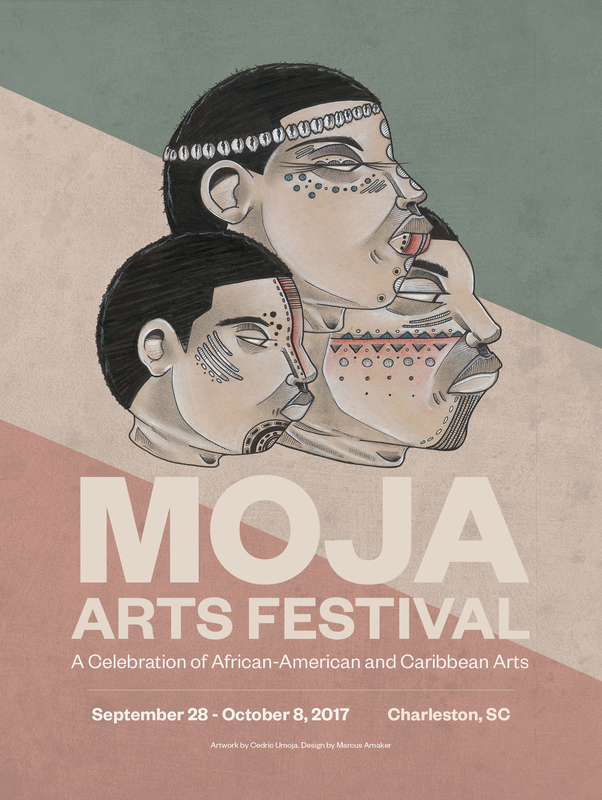 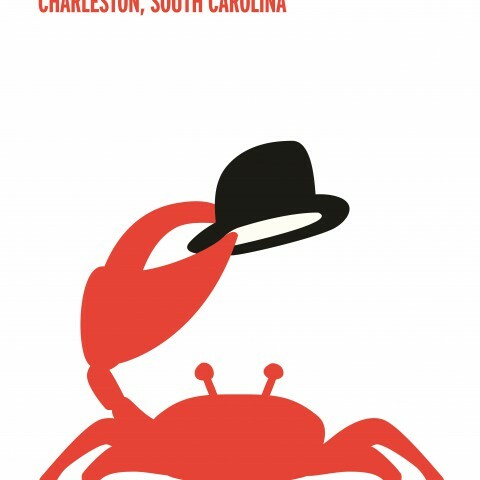 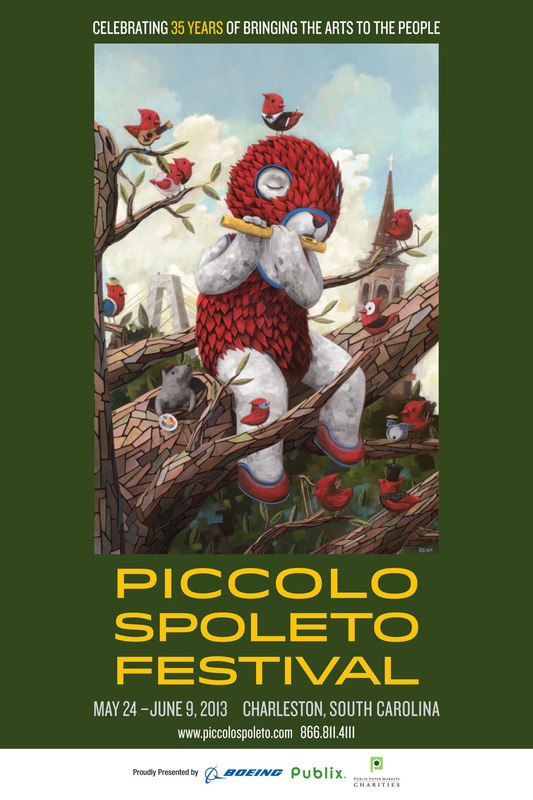 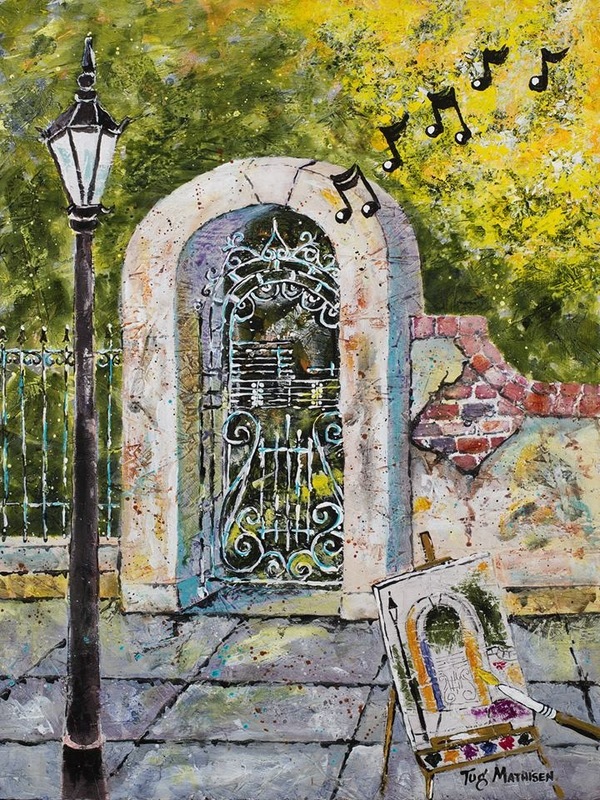 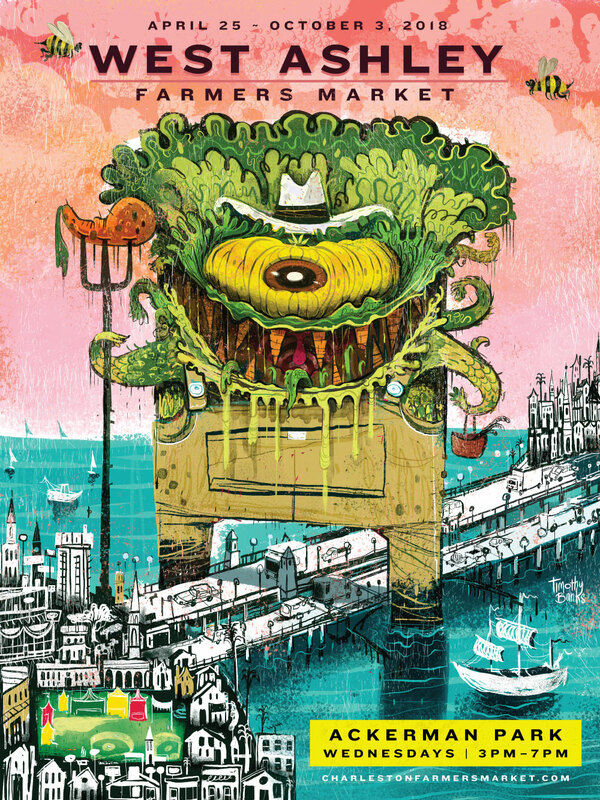 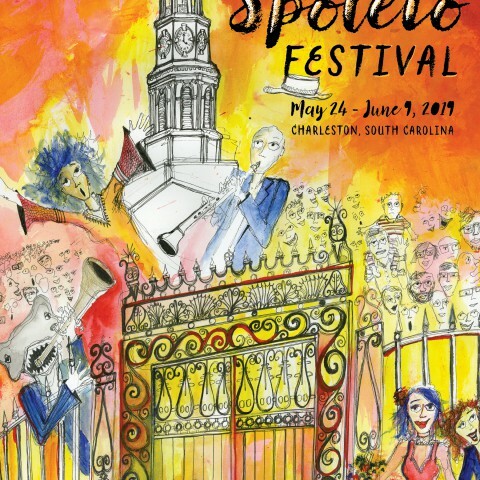 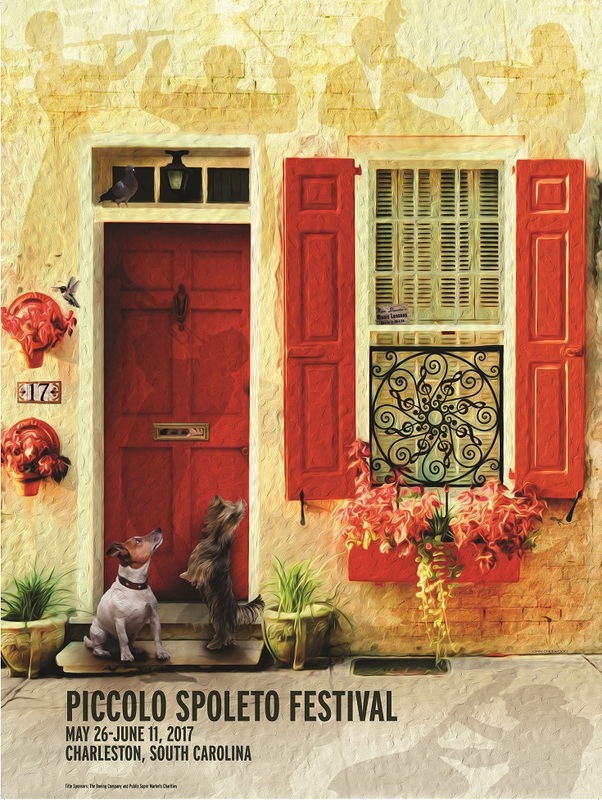 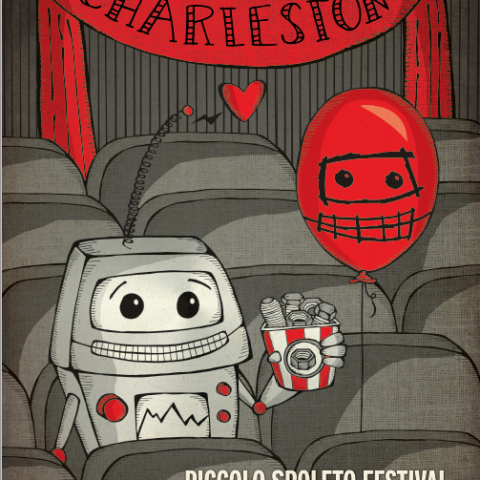 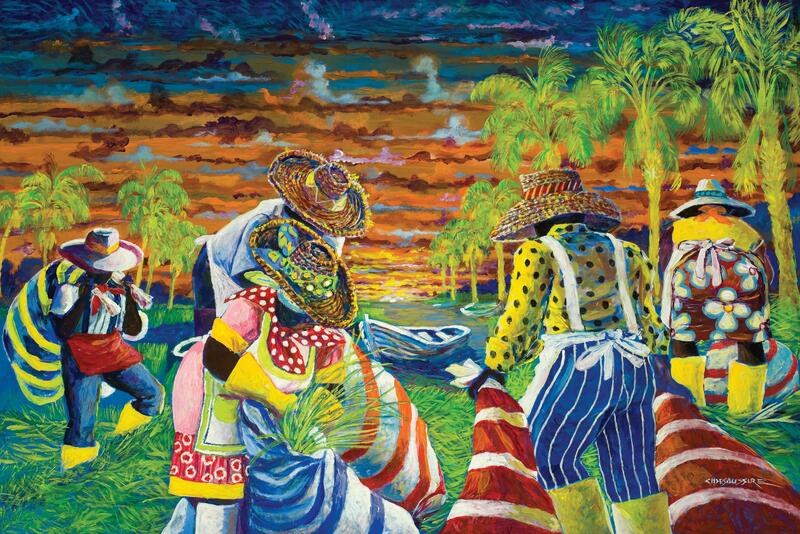 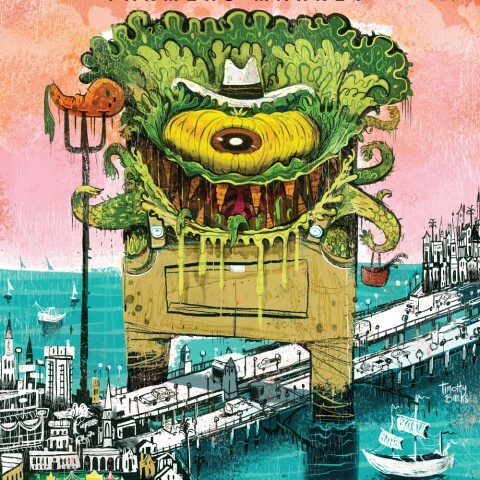 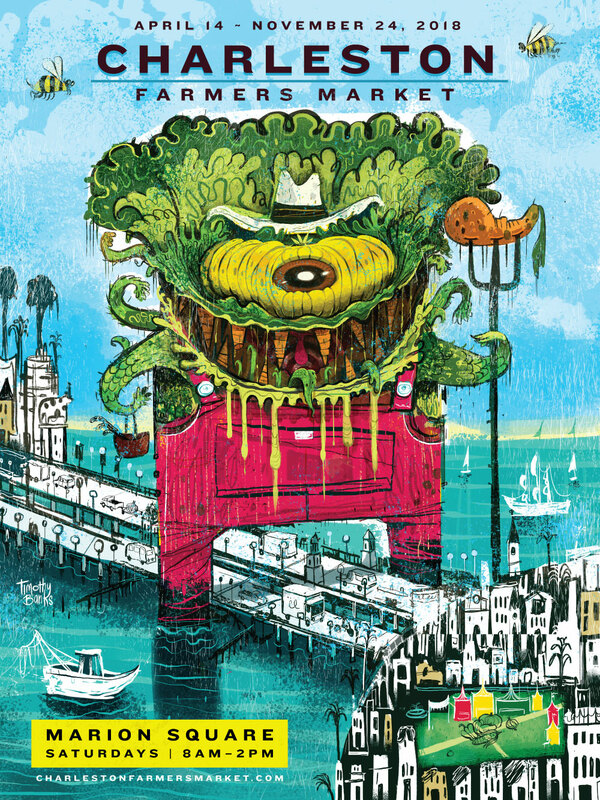 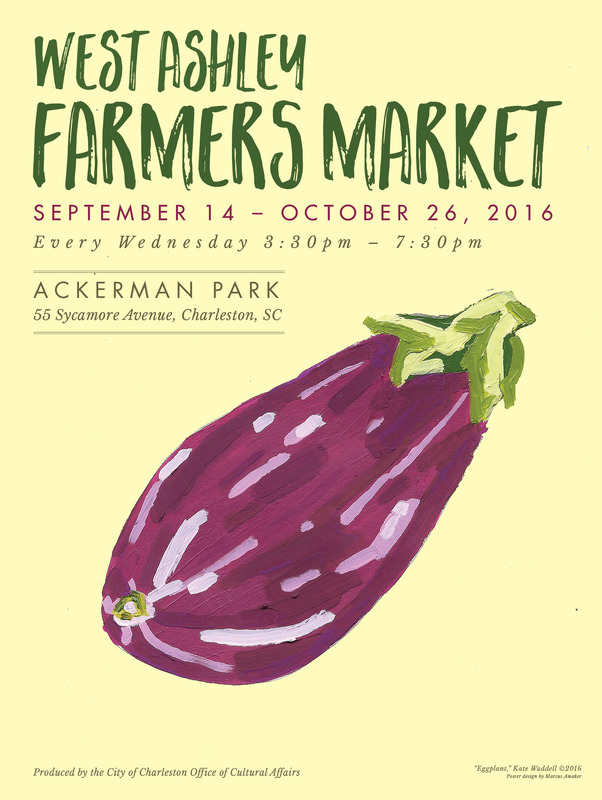 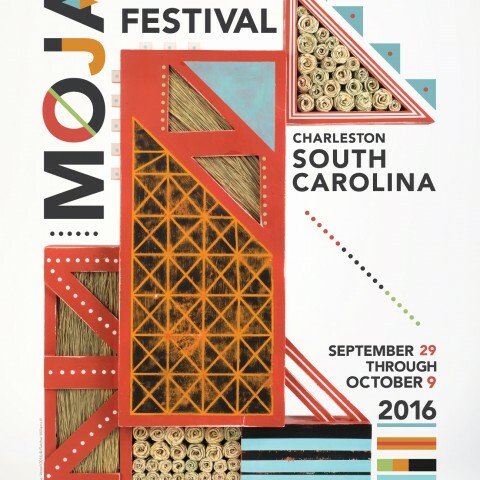 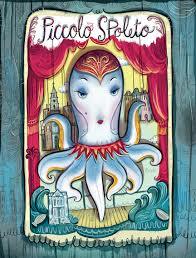 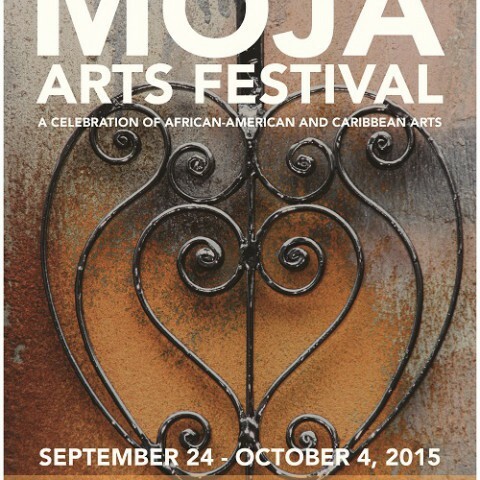 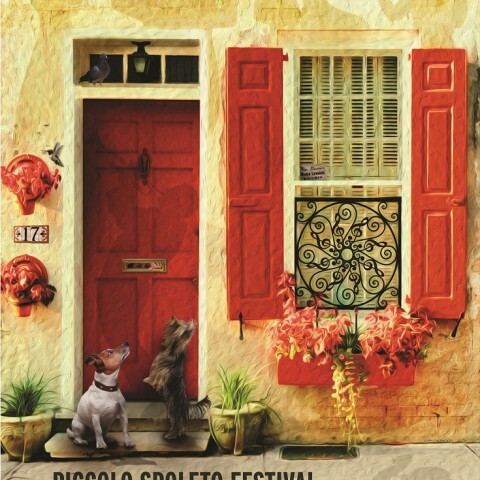 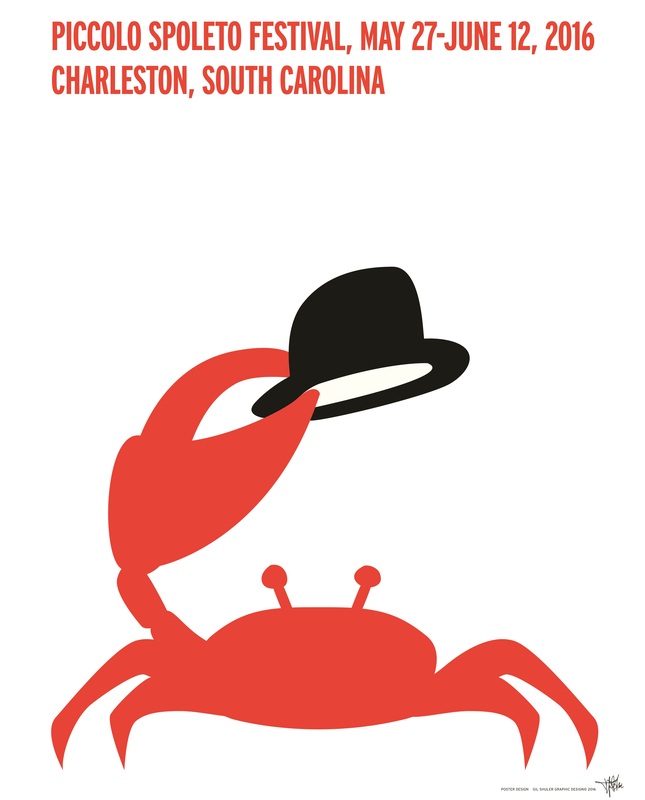 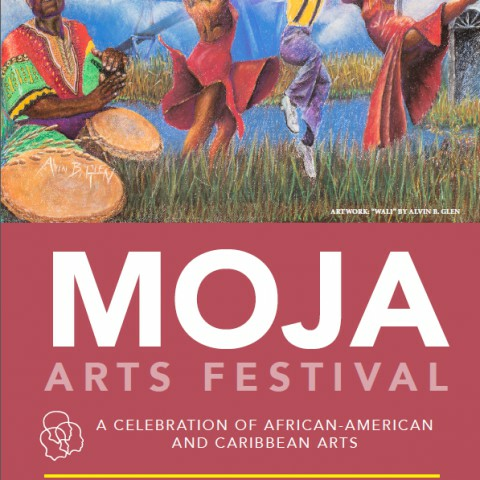 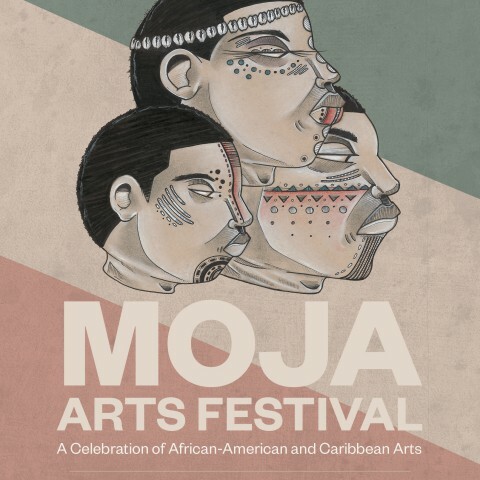 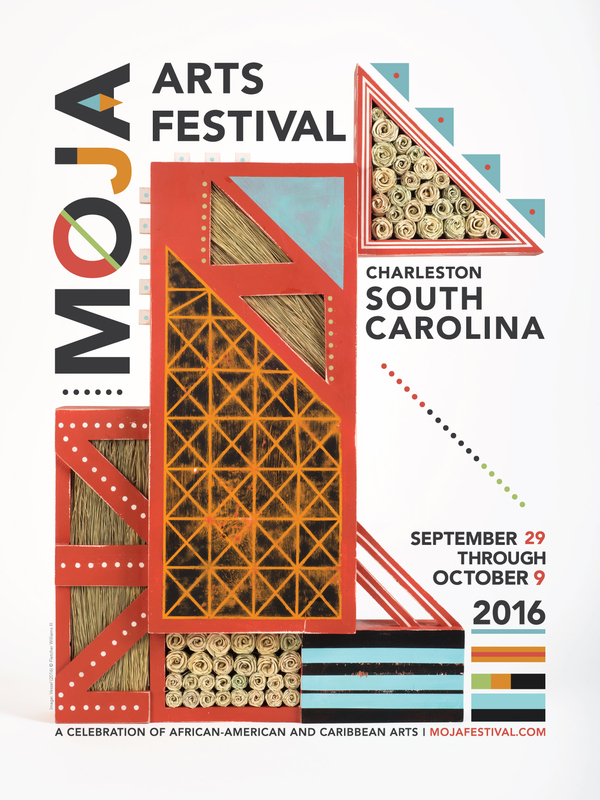 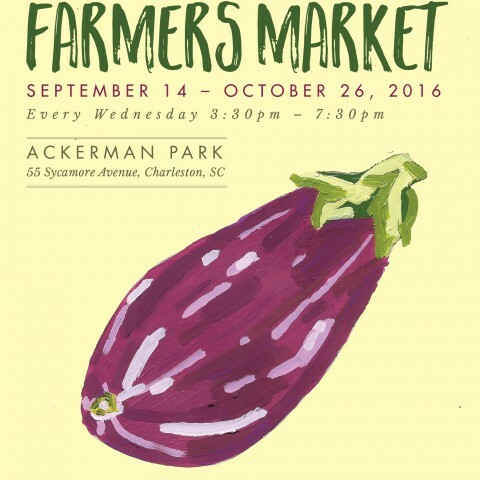 Purchase posters from the Piccolo Spoleto Festival, MOJA Festival or Charleston Farmers Market online. 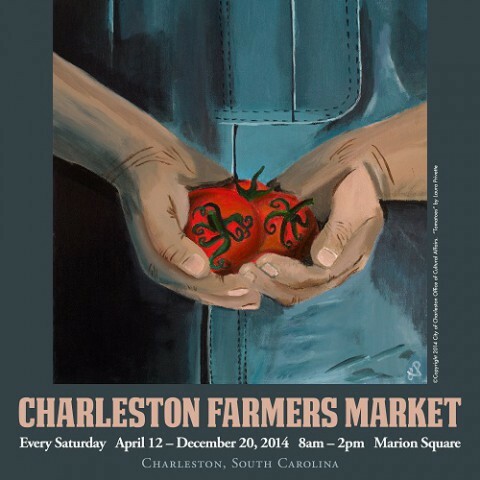 All listed prices include shipping and handling plus sales tax. 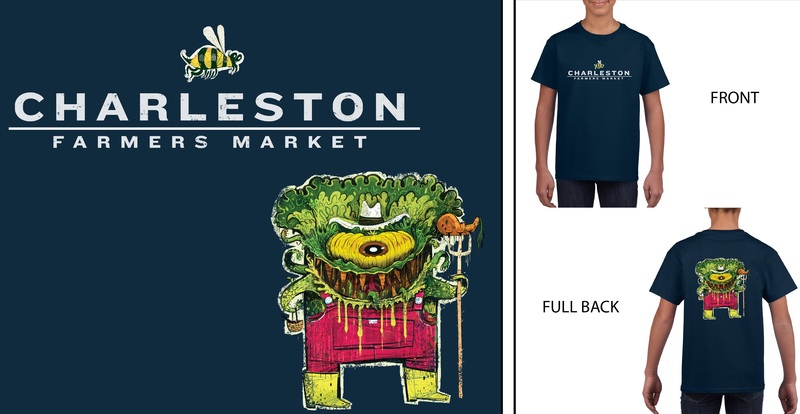 Please allow 2-3 business weeks for shipping. 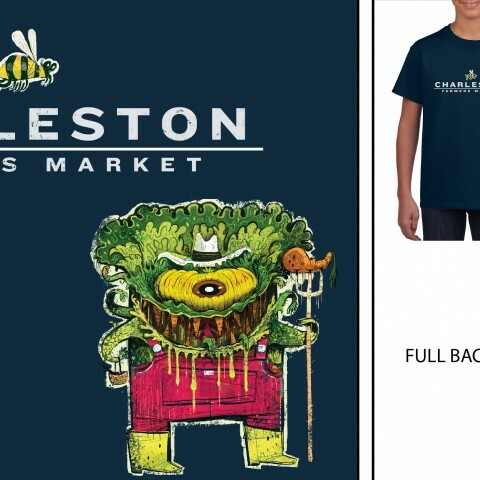 For questions about ordering call (843) 724-7305. 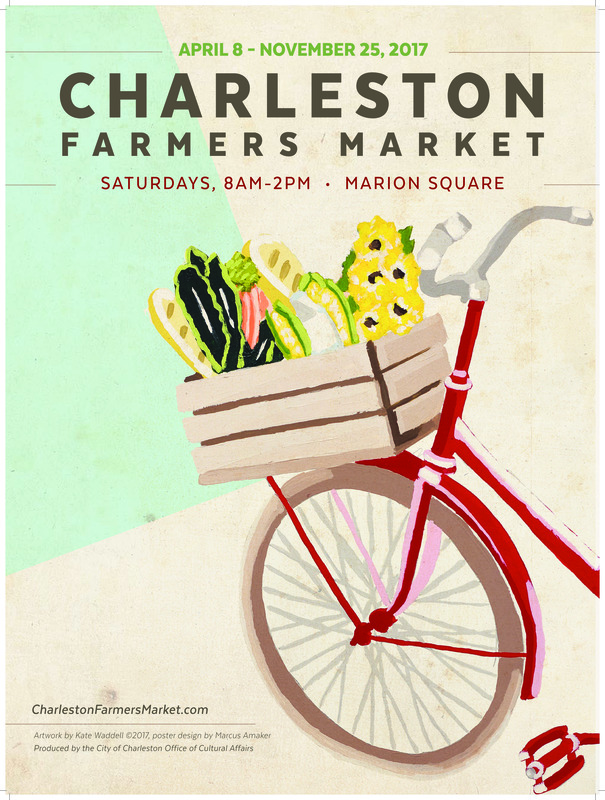 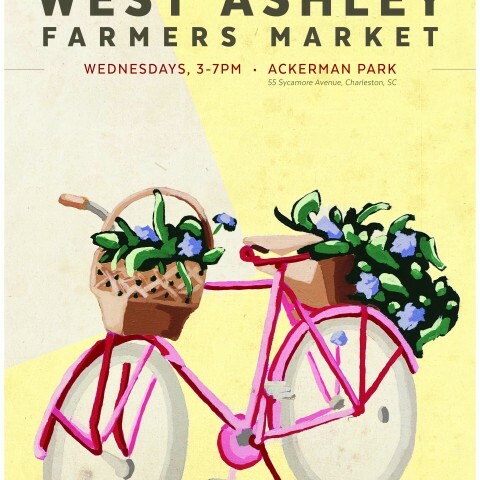 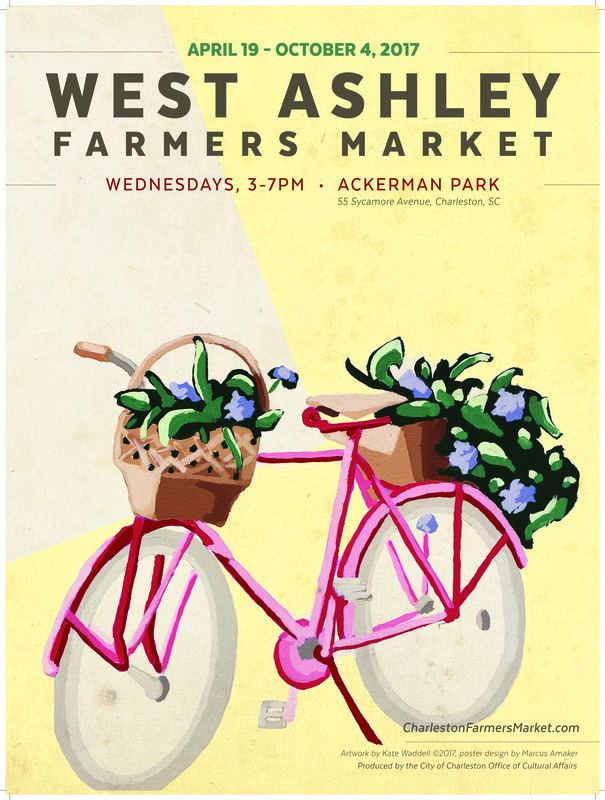 Please note: All posters default to “will-call” in the shopping cart online. 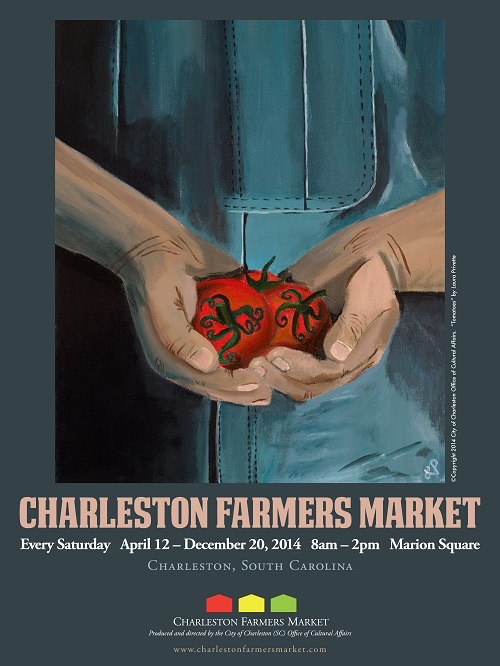 We will ship the poster to the address you provide at checkout.